Now they are breathing new life into the historic property having created new studios for the school’s 250 pupils and others waiting in the wings to join classes. The couple are also aiming to create private function facilities in the building. Stuart added that the Studio 2000 School of Dance has a great relationship with the town’s Riverhead Theatre, where dancers take part in pantomimes, musicals and other events. The dancers also put on annual show. Their latest raised a magnificent £500 for charity. 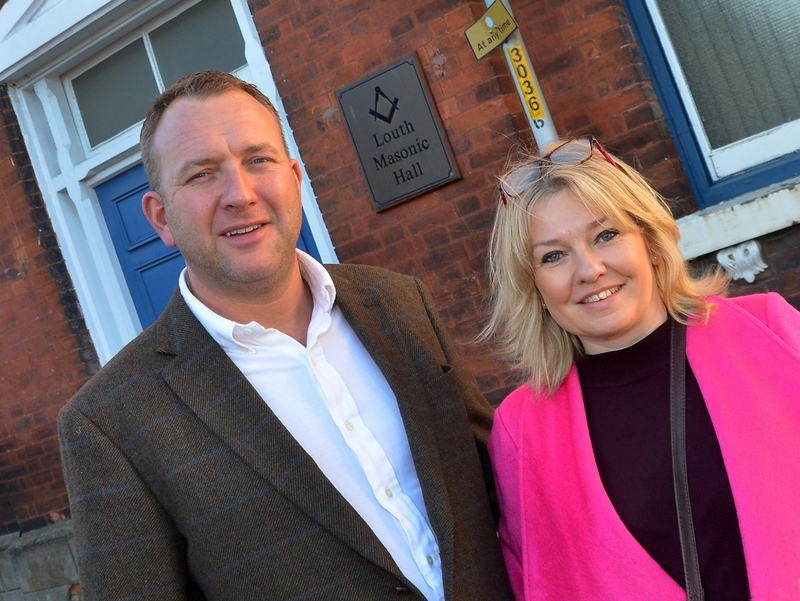 Lindsey & Hermes Lodge of Freemasons (run by the Lindsey and Hermes Benevolent Fund) sold the building to Mr and Mrs Goldby, through Lincoln-based PAI member Banks Long & Co. The Freemasons are having a new headquarters built on Louth’s Fairfield Industrial Estate.